Many of us try to get into better habits and routines at the start of the year and how we look after our homes is an important aspect of this. 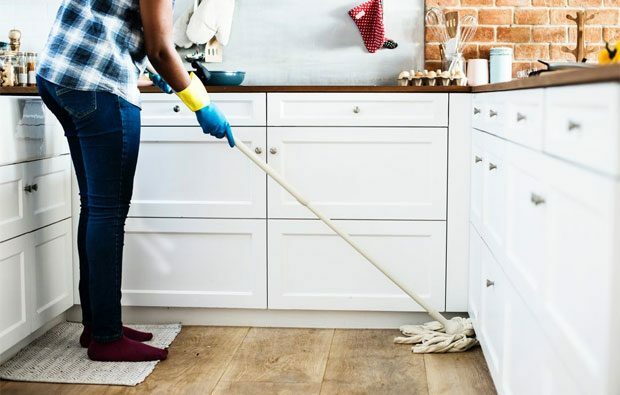 It can be difficult to get started though so a bit of a push can be helpful if you’re looking to get better at keeping your home clean and tidy. VonHaus have created a 14 day challenge to help with just this and I’m joining in — are you with me? Starting today (but you can of course start whenever suits you), VonHaus have challenged me to complete one cleaning/organisational task around the home each day, that will ultimately result in a tidy house! By focussing on one task or area each day, it will not feel overwhelming and all the small jobs done well will add up to a home that is clean, tidy and more organised which in turn will make you feel happier and more relaxed, I’m sure. Day 3: Empty and clean out the fridge freezer — don’t forget the kitchen cupboards! Day 6: Clean the windows — inside and out! Day 9: Get your bedding, blankets and cushions washed — after all everyone loves fresh bedding! Day 13: Let’s mop: give your floors an antibacterial clean and wipe down the tiles. I’m already on task 1 and am sorting out all our bins and recycling today! 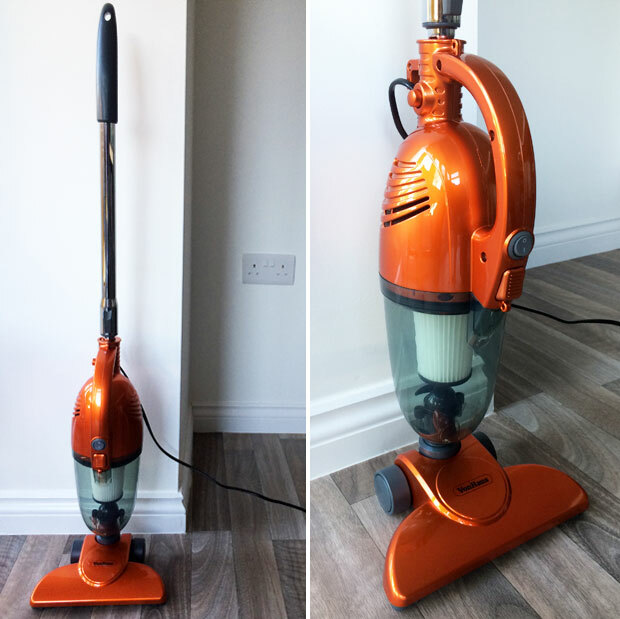 DOMU Brands have also sent me a VonHaus 2 in 1 Stick Vacuum Cleaner (available from Amazon.co.uk here) to try out and it should help me with this cleaning challenge and beyond. I’ll be back with a full review at the end of the challenge, when I’ll also let you know how the challenge has gone for me. Good luck to you if you’re joining in too! Let’s get our houses organised and tidy! How Much Can Gardening Really Cost You in the UK? I getting started straight away! Great challenge!! Yes, this is a really good idea. Small steps then nothing seems too overwhelming, but if I manage to do all that in the 14 days I will be very happy indeed! I need to follow something like this. I start with every good intention but then become overwhelmed by everything that needs doing. I am printing the chart off and will start this morning! It all needs doing – so thank you! Mess stresses me! I do like the idea of picking a smaller task for each day. And our wardrobes are shocking, so I really should look into wiping them down. Somehow it never happens! I love a nice clean and tidy home. Can’t beat it when you get home from a long day and it’s all fresh and nice! I love the idea of a timetable to get all the cleaning chores in! Something I need to look at!